Bent Tree | Neighborhood in Ocala/Marion County Florida - Real Estate Search: Houses, Farms, Retirement Homes, Waterfront Estates & More! 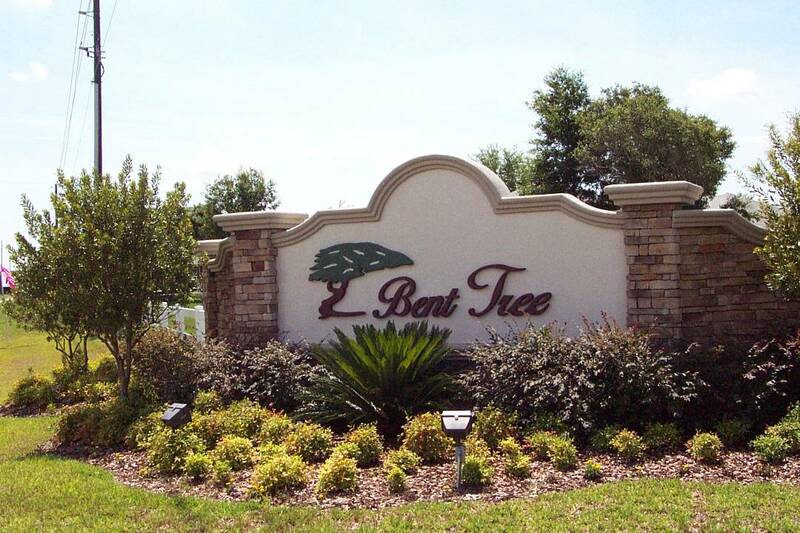 Bent Tree is a fabulous deed restricted community located in Southwest Ocala, a really great place to live with beautiful homes, family-friendly with people of all ages living there. This subdivision is close to both shopping, schools, restaurants, entertainment and hospitals. Close enough to all of the activities of Ocala, but quiet enough to retreat to! 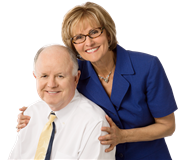 This place is a real must-see, lots of gorgeous, well-maintained homes!